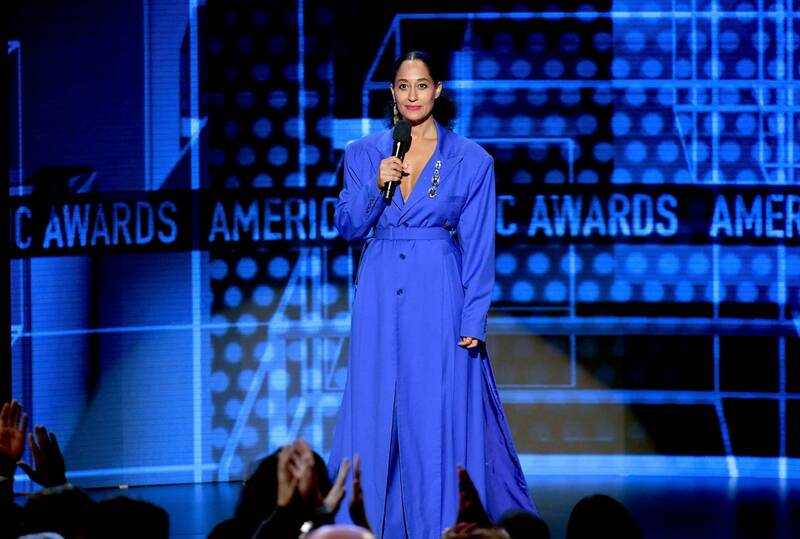 Tracee Ellis Ross featured Black designers in 10 different outfits at the AMA. 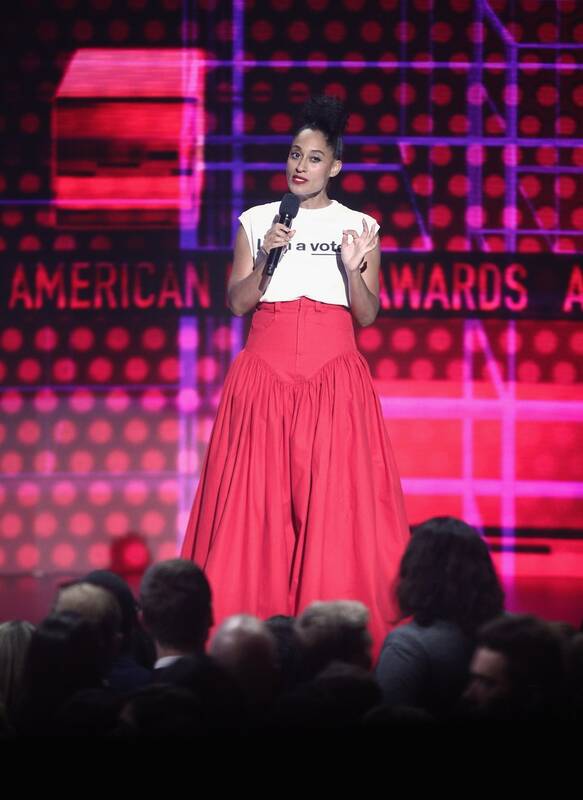 She was inspired by Issa Rae and Jason Rembert in June when they did theirs. 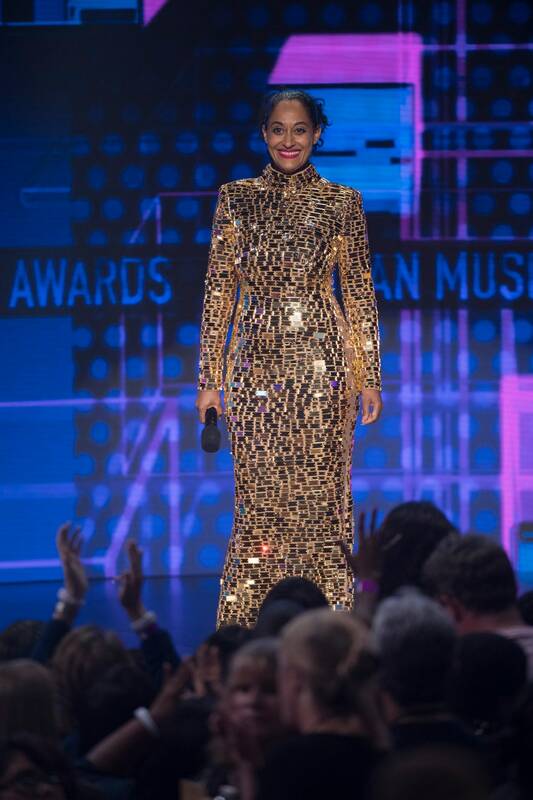 She wanted to pass a message with her outfit about what blacks can do so she decided to use her spotlight to shine light and celebrate Blacks.Nevertheless, Ellis killed each and every outfit she wore. 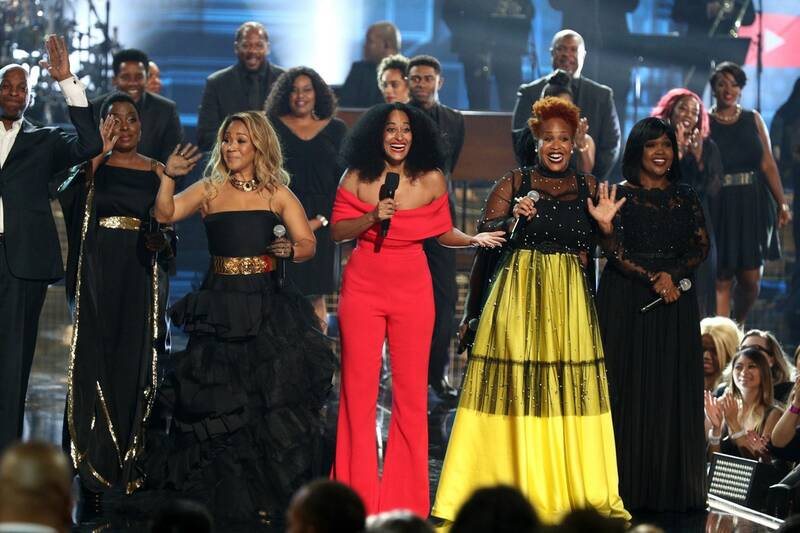 We don’t think anyone can pull these outfits better than how Ellis wore them.Here is a recap of all of those fabulous looks from the red carpet to the grand finale. 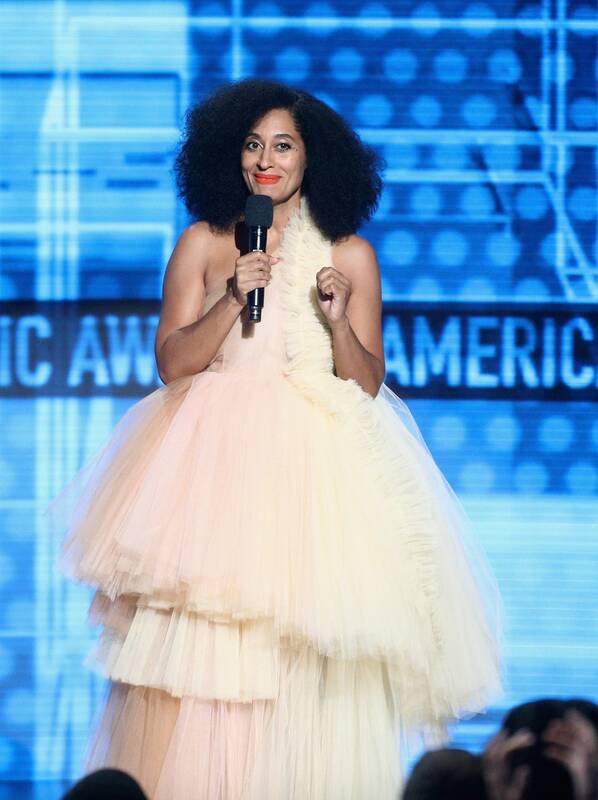 We bring you the trends on Fashion and Lifestyle. Follow at @lamodemag on Instagram. Meet Penon Paul Fashion Designer Showcasing At The La Mode Magazine Green October Event 2016! Meet Frank Oshodi Speaker Lamodepreneur Conference! !